If you know the extension number for the person you wish to speak to, press option 1. If you are calling about an existing case, press option 3. For all other matters, press option 4. Note: you will not receive advice on this option. Please only use this option for an office query (including fundraising, press, campaigning and policy), as you will not be able to reach an adviser through this option. If you are a new or existing client, please use the above options. Do leave a message if we are not available to take your call. We aim to provide our clients with the best possible service. We positively welcome suggestions on how we can improve our service. 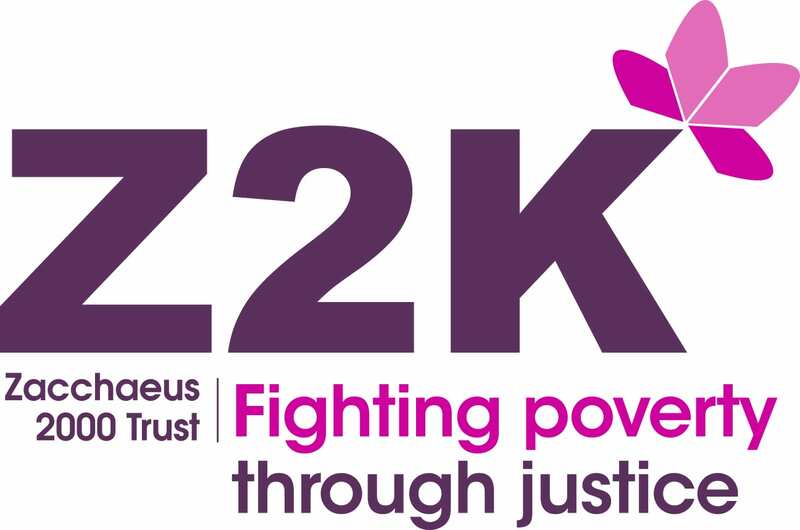 If you have a complaint, comment or concern about Z2K then we’d like to hear from you. You can find our complaints procedure here and fill in the complaints form here.